Digital marketing has become more popular from past 5 years and growing at fast rate every year. Digital is fourth popular advertising platform after Print, TV and Outdoor and will become third popular advertising platform soon. Digital marketing is done by various activities and we need to monitor each and every activity to monitor quality of leads. 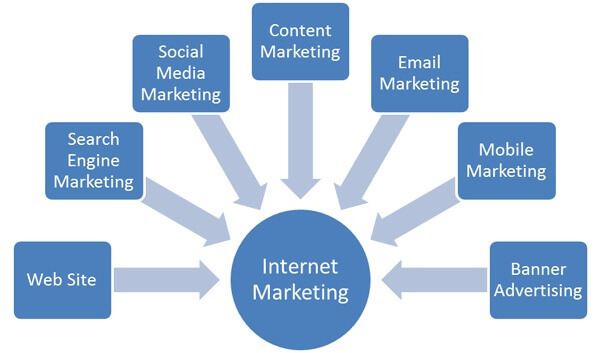 Some popular digital marketing activities are SEO, Search Engine Marketing, Social Media Marketing, Email Marketing, SMS Marketing, Native Advertising etc. Each medium works in different way i.e. each medium has its own merits and demerits. Each activity provides us leads and cost per leads changes with respect to medium and industry. Digital marketing has created standard for each industry. Cost per lead varies with respect to industry. E.g. cost per lead for real estate project differs from property cost e.g. cost per leads for 3 million rupee property is cheaper than cost per leads for 10 million rupees property. Cost per lead for loans (home, education, car, personal etc.) is cheaper than cost per lead for real estate projects as loan (finance) industry is huge and it serves common as well as HNI and rich people. Note: I can’t disclose client’ name as client is not allowed me to do so. The above table shows that SEO lead quality is better than other digital marketing activities. In SEO, we are not forcing users to visit website but in all other platform we are forcing users to visit our site by running promotional activities. Lead quality helps us manage campaign more effectively. If we run an experimental or pilot campaign for one month then after analyzing the campaign we would be able to know performing (better ROI) platforms. We will run campaign only on those platforms which will provide us quality leads at affordable cost from second month onwards. As I am a digital marketing expert, I know which platforms work better over others. I have run digital marketing campaigns for real estate, NBFC, FMCG, IT, Education, Sports, Fashion etc. Every industry needs different digital marketing platforms to promote. The targeting, optimization, cost per leads, execution is different for every industry. SEO: SEO is a long term activity and needs a lot of efforts to generate enquiries and quality of lead is much better. Social Media: Social media is cost effective medium to reach mass audience at affordable cost. Social media ads help us to target users based on their interest, age group, location, designation, education etc. Hyperlocal targeting is getting more popular on social media. Hyperlocal targeting helps us to get better qualified leads by reaching niche audience. PPC: Pay Per Click ads generates mass leads but it is a paid promotional activity and quality of lead is not as good as SEO. Sometimes we get low quality of leads so digital marketing experts don’t spend heavily on PPC ads. Email Marketing: Email marketing wouldn’t work if you target bulk users without income group. 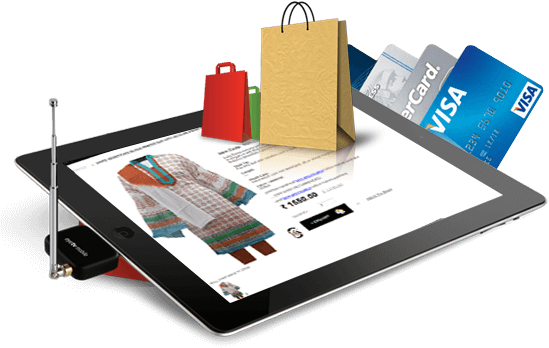 We targeted users based on annual package and it provided us qualitative leads. Native Ads: Native ads works very well as product or service is promoted through sponsored articles. Native ads drive qualitative leads better than display networks. Lead Aggregators: Lead aggregators run cost per lead module which helps us to get sometimes qualitative leads at better cost. There are many lead aggregators which provides leads for home loan, education loan, personal loan, vehicle loan etc. Conclusion: Digital marketing activities work differently for each industry i.e. it various from industry to industry. Digital marketing experts know which activities work better for which industries. Everybody need to check the quality of leads which executing activities which helps them to allocate more budget to those activities which drive more qualitative leads.